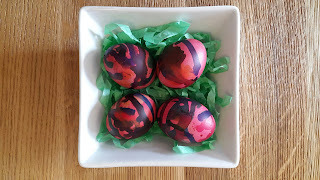 As it is now our second year of home education, it is also our second Easter as home educators, and unsurprisingly there was some crossover between this year's project and last year's (see Project 29: Easter and Spring). After all, it wouldn't feel like Easter without chocolate nests! 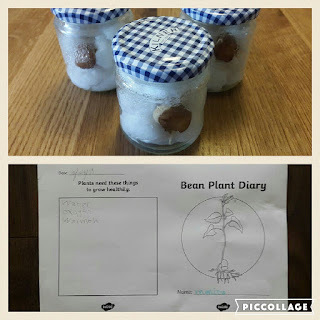 This week's project was initiated by a home ed group on plants and pollination at Ferry Meadows, the local country park. Luckily, unlike the last one on maps, this one wasn't cancelled. 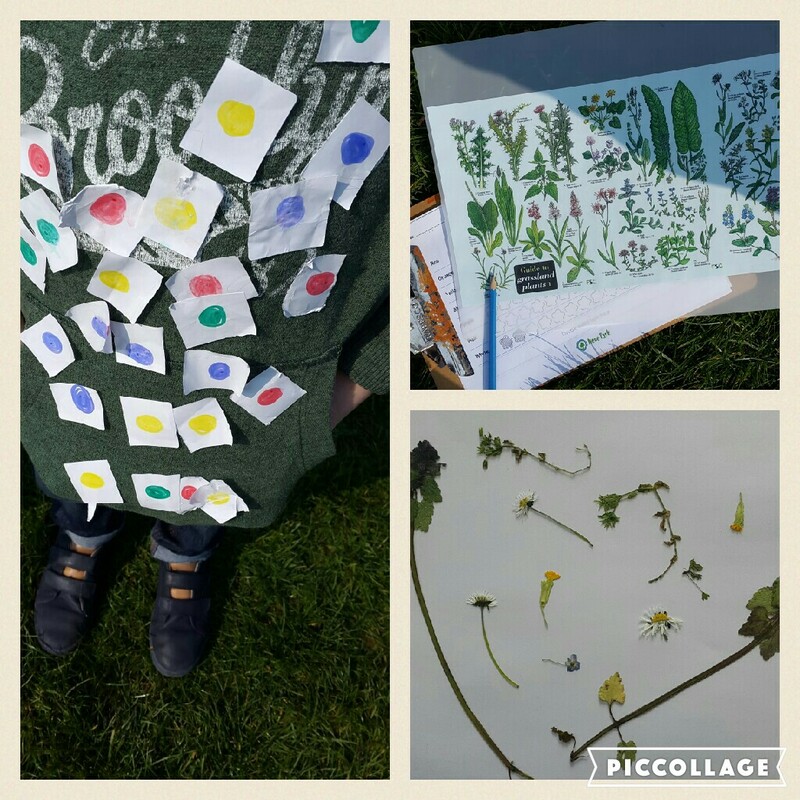 At the Ferry Meadows group they learned about the parts of a flower, and had to label them on their own diagram. They then re-enacted the pollination process of bees and flowers outside by transferring water between buckets and putting stickers on each other. 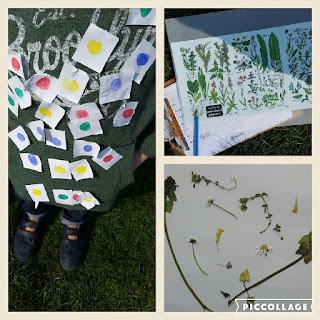 Finally they went on a nature walk around the park, identifying plants and flowers and using some to make a flower pressing. 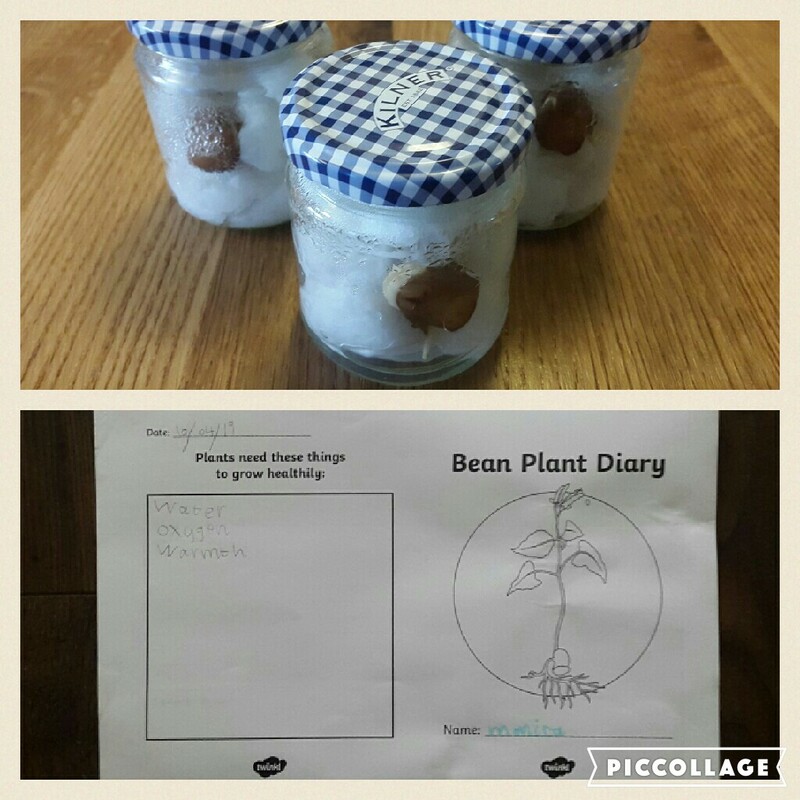 We planted some seeds of our own in the garden (carrots and parsnips), and put beans in jars with cotton wool to see how they grow, making notes in their 'bean diaries'. 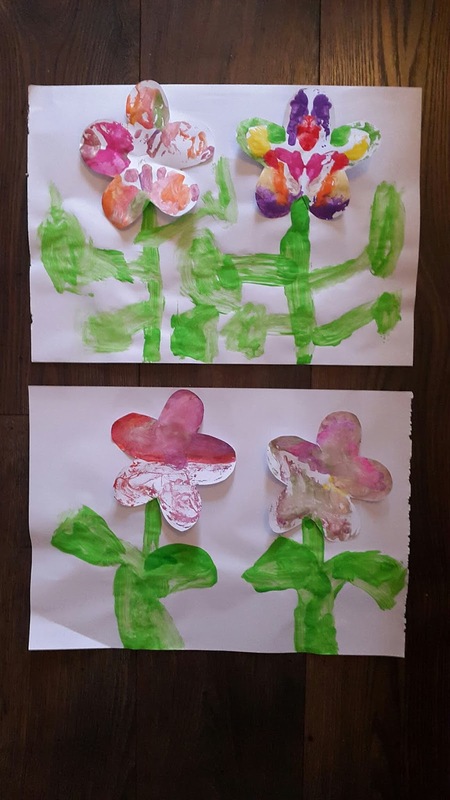 Finally they made their own symmetry prints of flowers. 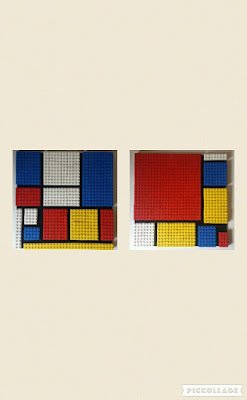 This week's project was inspired by a stop-go animation where a Piet Mondrian 'painting' was created with Lego. Although we try to ensure there's an art or craft project each week, we would like to do a bit more fine art, and Piet Mondrian seemed an ideal place to start. 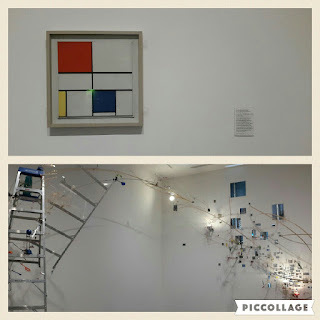 Of course no piece of art exists in isolation, and we studied a host of books and videos exploring the history of art, and what art is, and also visited the National Gallery and the National Portrait Gallery. By the end of trooping around three London galleries in one day everyone was exhausted! 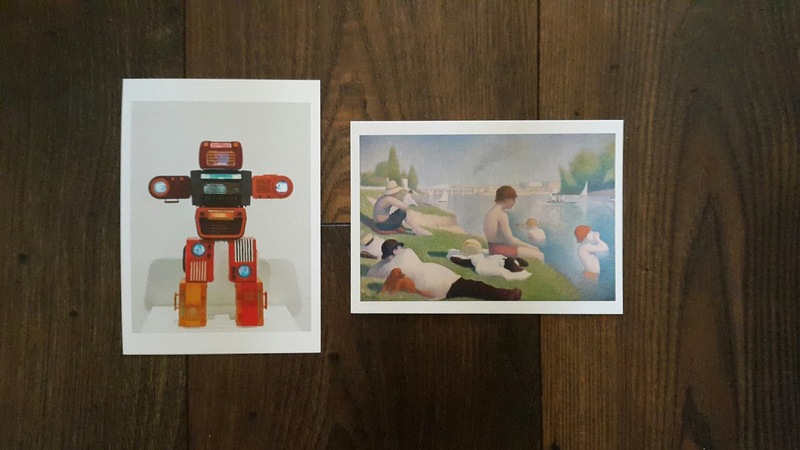 Solomon and Monica each chose a postcard of a picture which they then had to write about, describing what was in the picture and why they liked it. 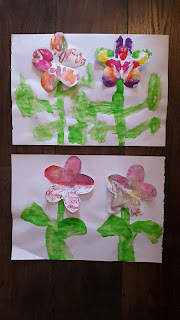 Next week's project: Plants and flowers. During Project 77: Shakespeare! 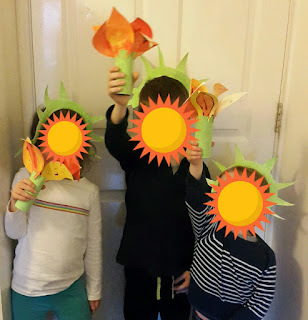 we watched the film West Side Story, and the song America inspired Monica to select it as the week's project (along with the fact her father declared he would never want to live in America!). We covered American history from the 'discovery' of America by Columbus through to life just before the American civil war. We made use of the traditional American History for Kids on Amazon Prime, and supplemented it with additional videos and discussions that were more challenging to the traditional narrative, e.g., History vs. Christopher Columbus. It was also nice that, in keeping with the previous week's Shakespeare theme where we had studied The Tempest, there was a TED-Ed video Why Should You Read Shakespeare's the Tempest? 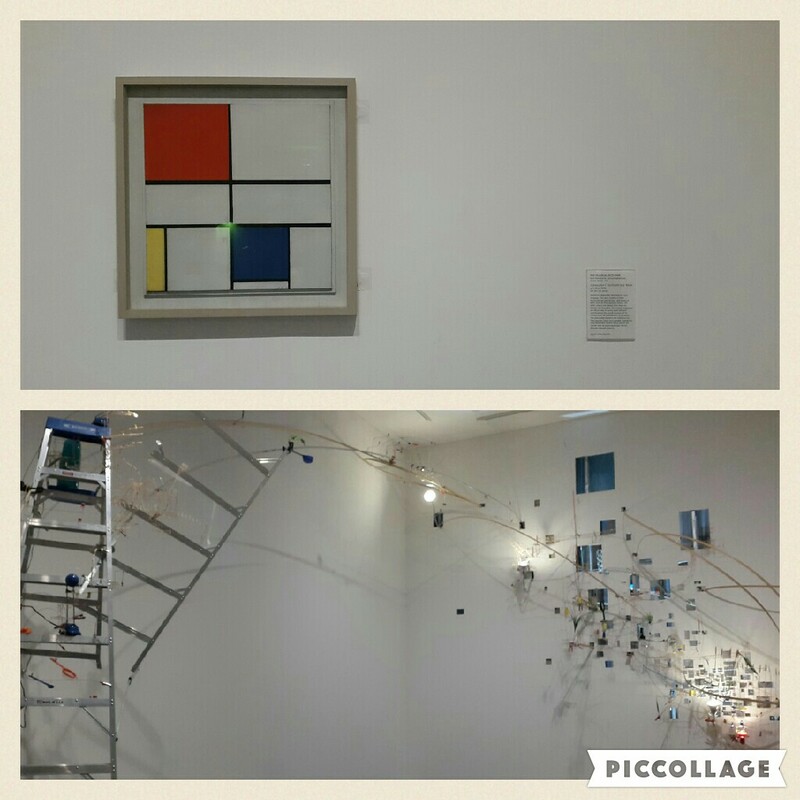 that explored how it could be interpreted from the perspective of colonisation. We also explored the American narrative through three stories: reading an abridged version of Mark Twain's The Adventures of Huckleberry Finn, and watching the animated films An American Tail and An American Tail: Fievel Goes West. Finally they made their own Statue of Liberty crowns and torches from paper plates and toilet rolls. 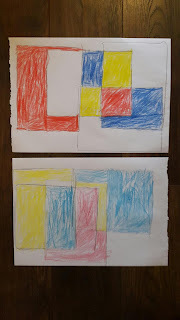 Next week's project: Art and Mondrian. 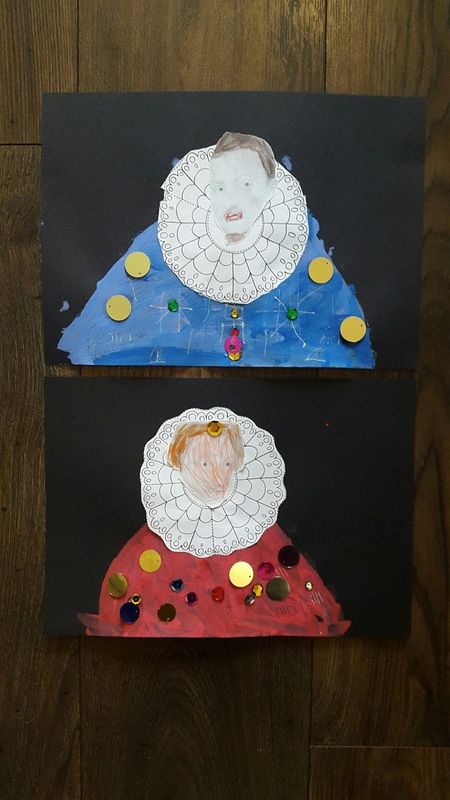 As it was Shakespeare Week, and there were a host of resources available online, we decided to make it the topic of this week's project, looking at three of his plays (a comedy, a tragedy, and a history play): The Tempest; Romeo and Juliet; and Richard III. For The Tempest we watched CBeebies Presents: The Tempest, Shakespeare Animated Tales: The Tempest, and sung along with the BBC School Radio - KS2 Music: The Tempest. It was good for the children to see how the same story can be portrayed in different ways, while the musical version kept them singing throughout the week. For Romeo and Juliet we watched Shakespeare Animated Tales: Romeo and Juliet, and watched West Side Story to see how the story continues to be reinterpreted. Finally, for Richard III we just watched Shakespeare Animated Tales: Richard III, a video they had previously watched for Project 69: The Tudors. We also made use of the brilliant Shakespeare Week web site, a great resource with loads of activities. 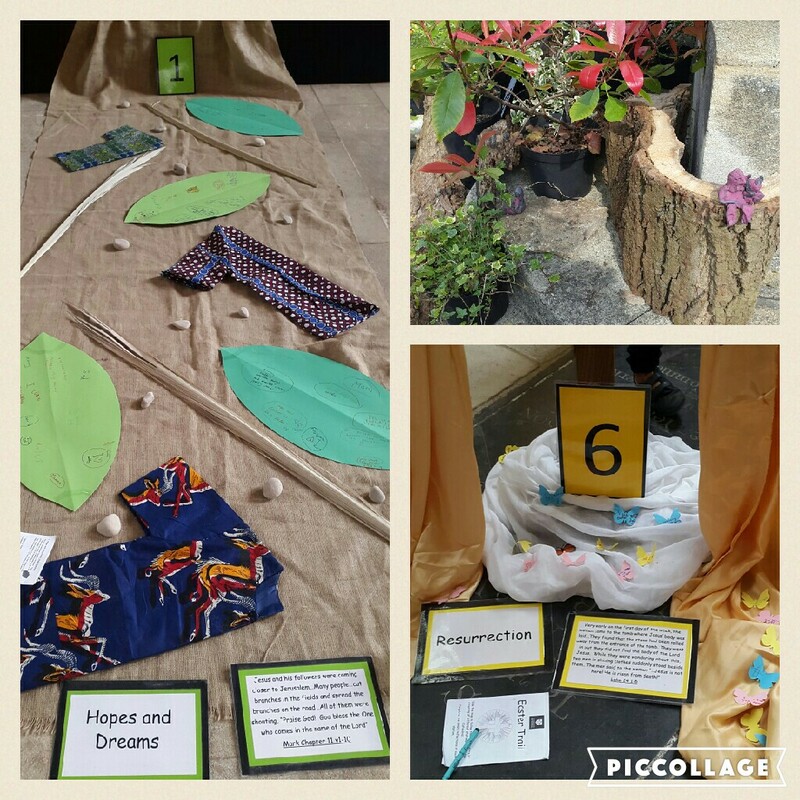 The children did quizzes, made 'fortune tellers', learned about the changing language, and got ideas for craft activities. The only bad thing about the free site is you have to sign up to access the resources (hence we haven't linked to specific pages here!). Despite this terrible web design decision, it's worth signing up. Unsurprisingly, there's a phenomenal amount of Shakespeare resources available online, and we're already looking forward to introducing a few more plays next year! 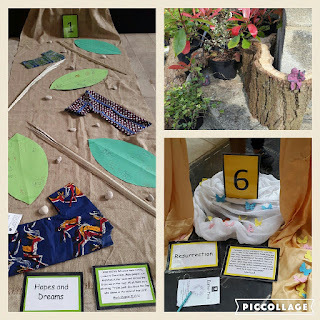 Every now and then we have a project that goes wrong from start to finish - it last happened with Project 51: Pond Life, so we were due for another project going wrong. 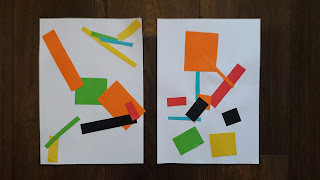 We'd had a project on maps back at the start of our home education journey (Project 2: All about maps), so it seemed an appropriate time to revisit the topic as there was a maps and orienteering home education workshop at Ferry Meadows. 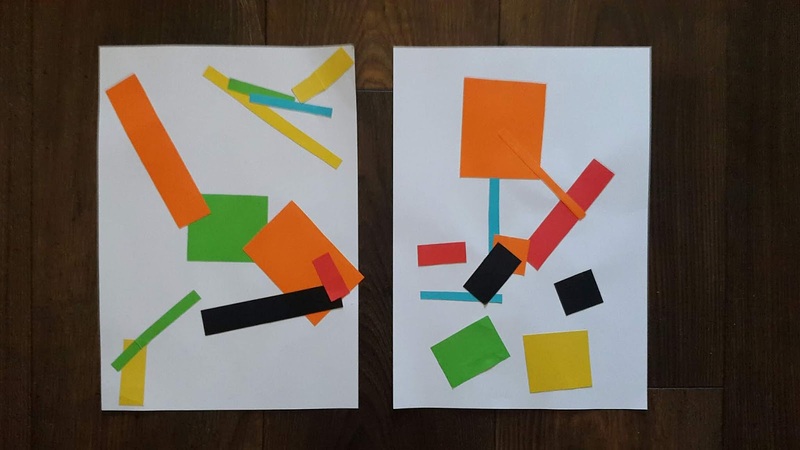 Unfortunately the workshop was cancelled, and as much of the week was to be spent on holiday in the North East, there wasn't much opportunity to come up with other activities. Even the geocache walk we planned had to be cancelled as it started to hail heavily when we were due to go out and there was no time left to reschedule! 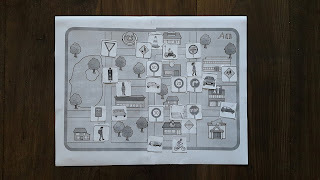 Therefore most of the map based activities we did this week were of the worksheet variety from Twinkl, doing a build a busy town cut and paste activity, treasure map design activity, and a compass directions worksheet. We also watched some videos about maps and contour lines, and explored some Ordnance Survey maps of the local area. 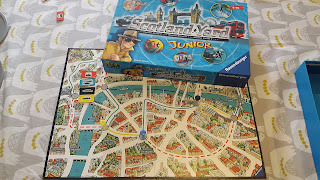 Finally we insisted on playing a map based board game for our screen-free Sunday. 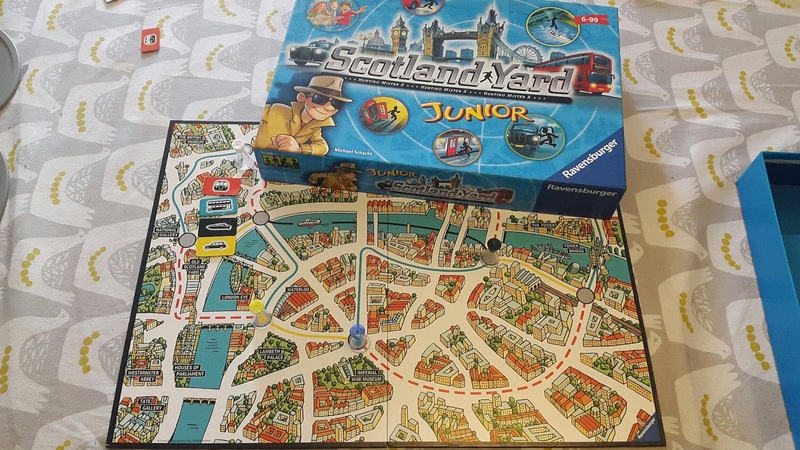 All in all maps turned out to be a bit of a damp squib of a project this time, so we will have to attempt it again in the future. 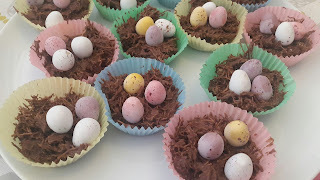 As Thursday 7th March was World Book Day, we decided to have a project on Charles Dickens (see also Project 24: World Book Day and the Wizard of Oz). 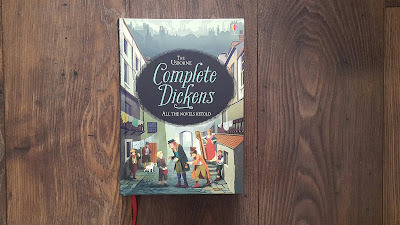 We read three Dickens stories over the week from the (highly recommended) Usborne Complete Dickens: Great Expectations, Oliver Twist, and Nicholas Nickleby. Each story is abridged to about 40 pages, starting with a colourful illustrated guide to the main characters of the stories. It's very accessible for those not yet ready for the full unabridged versions, and the work of Dickens is filled with memorable characters. On World Book Day itself we visited the Dickens Museum in London. 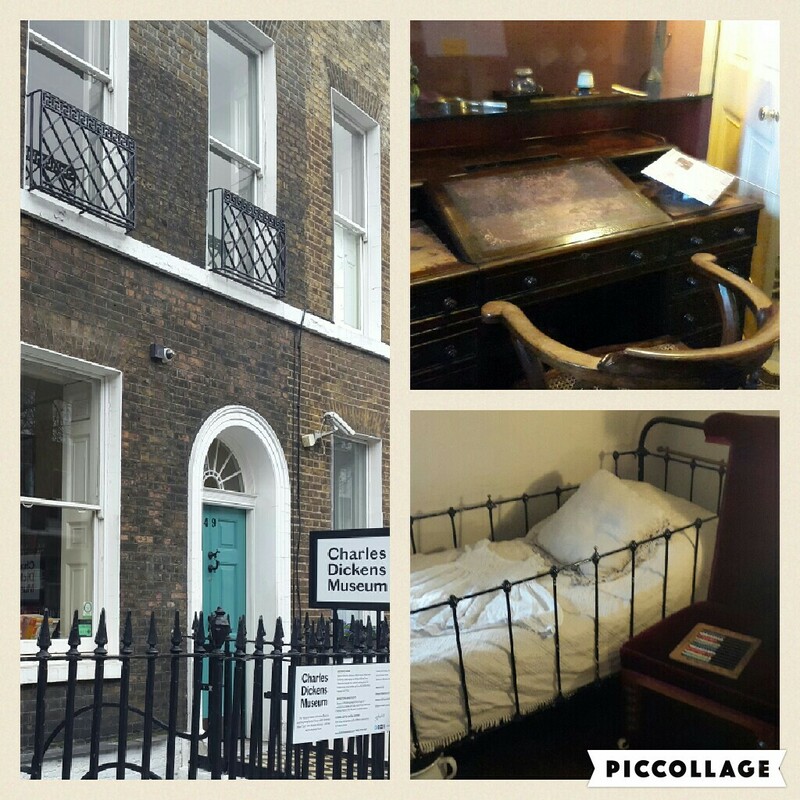 This is the house where Dickens wrote his first books, and is set up in period style. Our children enjoy any museum, and they enjoyed exploring the different types of room and objects of the Victorian age. It's not a particularly child-friendly museum however, and it would benefit from the sort of children's activity trail that other museums often have - If there was such a trail/worksheet, we weren't informed about it. 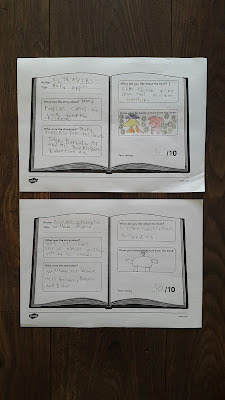 We also did a number of more general activities around books. 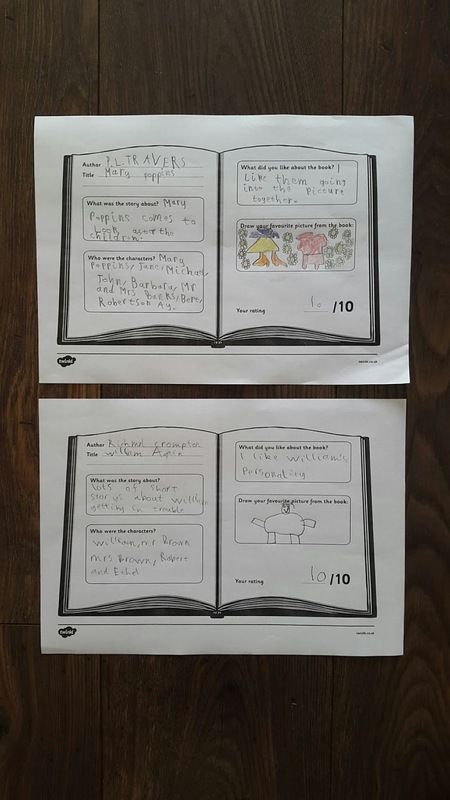 We watched the BBC World Book Day Live Lesson, did a Book Bingo activity sheet, and got them to fill in a simple book review worksheet about one of their favourite books. Book Bingo includes questions about whether you've read a book meeting a certain criteria, which initiated a lot of discussion and debate - especially when Monica and Solomon couldn't agree on whether or not King Arthur was set in a castle! For their book reviews Monica picked Mary Poppins and Solomon picked William Again (the latest book that we are reading in the Just William series). 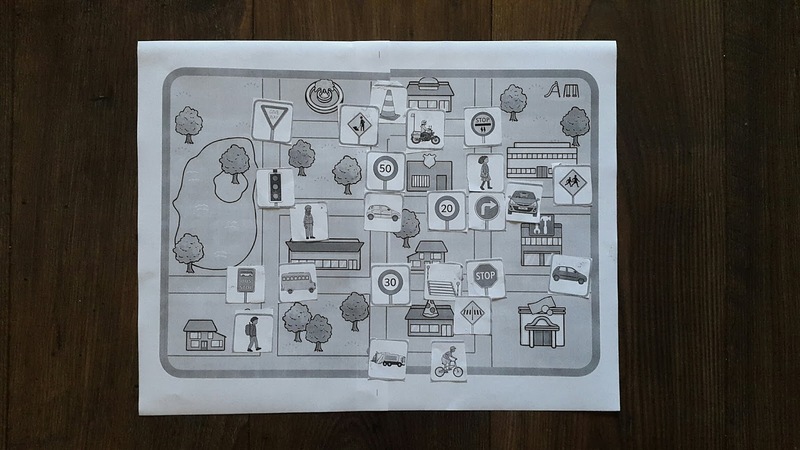 Next week's project: More Maps! This is Solomon's home education blog, describing the projects he does each week. In September 2017 Solomon is 4 years old, and children would normally be starting school in the UK at this age. Solomon is being home educated, as will his younger siblings, because we believe children can thrive better outside the confines of the classroom. 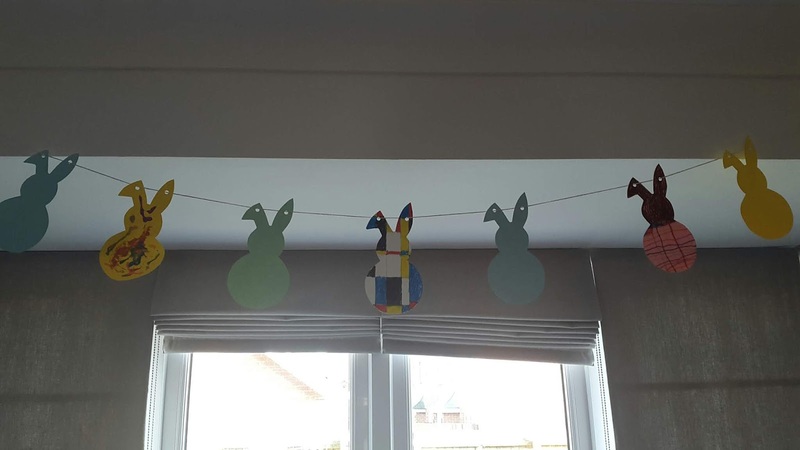 At the start of his home education journey Solomon can already read and write, and has done some maths and programming previously, so whilst some of the projects may seem a bit advanced for children of his age, they are nonetheless Solomon-appropriate.